Go Big Read: Lauren Redniss takes the stage on Monday! 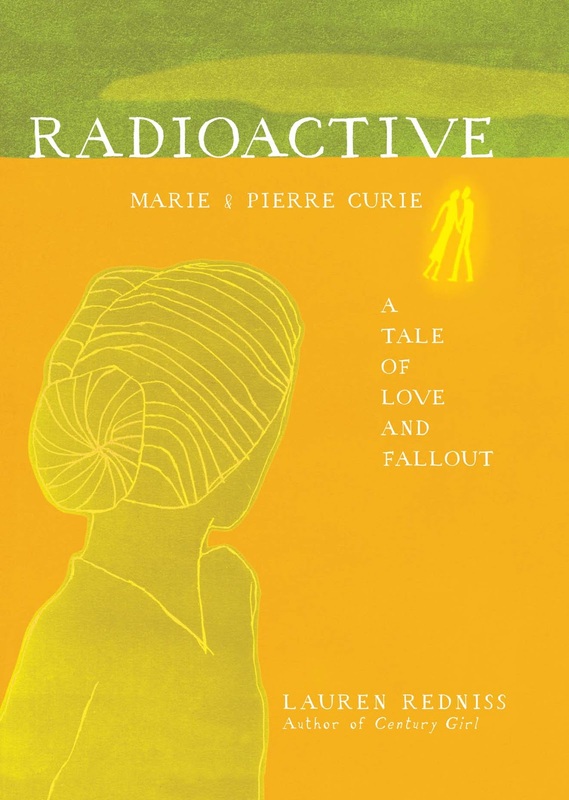 With this year's Go Big Read author event coming up fast, now is a great time to take a look at some recent Radioactive news items that have come across my desk. Why should I go? : Because it will be amazing! 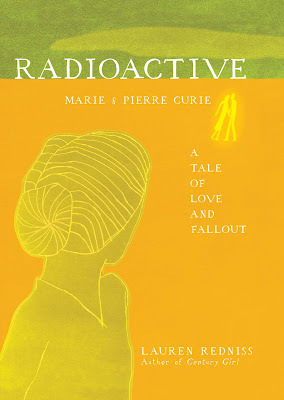 Radioactive is a fascinating book: a blend of art, science, biography, history and romance, with an incredibly unique and very beautiful aesthetic. Wouldn't it be cool to find out how all those things came together? Other things to know: The event is free and open to the public; you don't need to get a ticket or reserve a seat. If you can't make it to the event in person, well, we'll miss you! But you don't have to miss a minute: we're live streaming the whole thing, starting about 15 minutes before the talk actually begins. To get in on that, just go to our home page and look for the link that says "Live stream of the event" (it's under "Features" on the right side of the page). If you have any further questions about the event, feel free to email us: gobigread@library.wisc.edu. You can also find us on Twitter or Facebook with the links above. Otherwise, we'll see you on Monday!